How do I connect with artists on Exchange? Exchange is Artquest’s studio exchange and collaboration network for visual artists. In this section you will find answers to the most frequently asked questions and guidelines on joining and using Exchange. If you have a question not covered on this page, get in touch. Q: Can anyone join Exchange? The Exchange network is free and open to any visual artist, anywhere in the world, to join. To become a Basic Member, simply create a username and password or log in with your Facebook or Twitter account. You will become a member automatically when you complete your profile. Members can also upgrade to verified membership so that other members know that you are a practicing artist. Once you complete your profile, click the Request Verification button on your profile (link will appear once profile is complete). 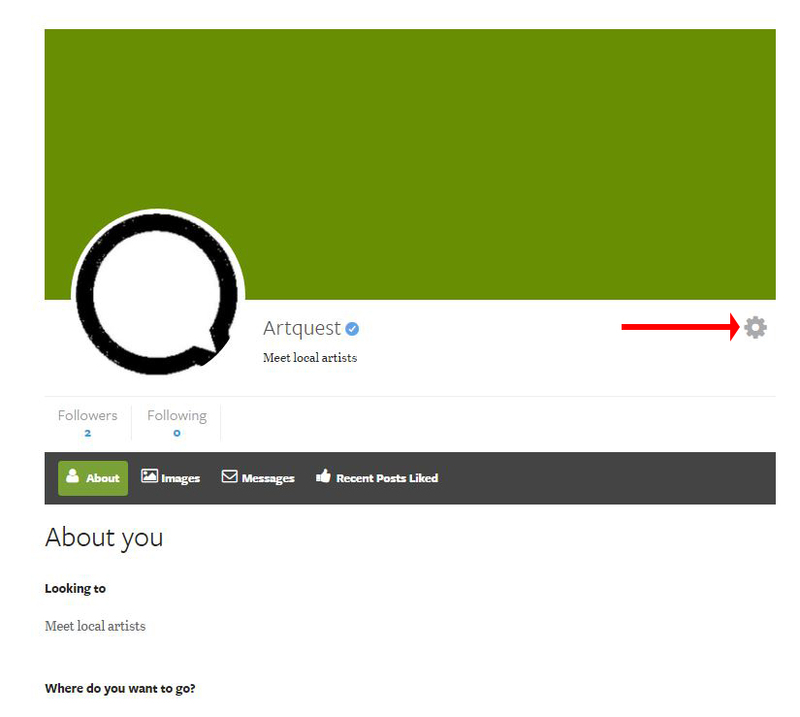 Artquest staff will then review your profile, check your artist website and verify your membership. After verification, your profile will appear at the top of search results and you will be able to review other members and receive reviews. Q: Can I invite others to join Exchange? A: You can invite your friends to join Exchange by clicking on the icons under ‘Invite some friends!’ on the right hand side column. You can invite others to join via Facebook, Twitter, LinkedIn, Gmail and other email. A: To log in, go to the Log in menu item in the Exchange menu. A: To edit your profile, click on the ‘My Profile’ link on the menu at the top of the page. Then click on the wheel icon, which is under your cover photo on the right hand side. Q: How do I add images to my profile? A: To upload a profile or cover image, go to Edit My Profile and click on the image icon on the profile or cover image space. The maximum image dimensions are 1000 x 1000 pixels for any image. Maximum image size is 350kb for cover images and 250kb for profile images. To add an image to your gallery, go to Edit My Profile and click on the Images tab on your profile. Q: How do I turn email notifications on or off? A: To turn notifications on or off, go to My Account and adjust the Email options. Q: How do I connect or disconnect my account to my Facebook or Twitter account? A: To connect or disconnect your account, go to My Account and click on Social Connect. A: To delete your account, go to My Account and click on Delete Account. Please note that once deleted, your account information cannot be retrieved. A: There is a ‘Report this user’ button at the bottom of each user’s profile. Click on the button, select the reason for reporting the user and give as much detail as possible in the space provided. Q: Is my personal information private? The information in the Personal Details section is visible only to you. No information is visible to non-members or members who are not logged. Your general location is shown on the map but specific locations cannot be identified. All online traffic to and from is encrypted using SSL: we invite you to confirm our security. 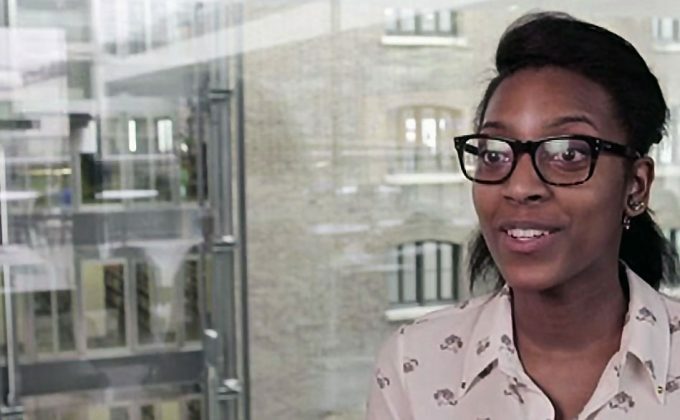 Q: How do I arrange an exchange? A: Look for listings in the areas where you’d like to go, or you may see an interesting listing in an area you hadn’t considered. Members’ preferred destinations and length of desired exchange are indicated in their profiles. Contact a number of possible exchange partners, expressing interest in exchange and describing your studio, home (if available), area and preferred dates. Meanwhile, you will probably be getting enquiries from your listing. From these contacts, you will gradually narrow the possibilities to those that interest you most and where dates and other details seem to fit both parties. Once you find an exchange partner, you can discuss the logistics and arrange your exchange. Don’t forget to let anyone else you have been in contact with know if you are unable to pursue an exchange so that they can get on with other exchange plans. Q: Will I have help in arranging my exchange? A: Exchange is a ‘do-it-yourself’ service, as you need to get to know your exchange partners so that you will feel comfortable having them in your home or studio. Artquest, who run Exchange, are composed of a very small team of 3 part-time staff and are unable to assist you in arranging your exchange. Artelier is a platform built by Artquest in 2006: Exchange builds on and extends the functionality of Artelier. All 1,300 Artelier members have been automatically added as Exchange members. Q: Do I need to take any action to join Exchange? A: You have been automatically enrolled in Exchange as a Member. We will send you an email letting you know about the move to Exchange and explaining the update. The first time you log into Exchange, you must create a new password by clicking the ‘forgot password’ link on the log in page. Please also complete your profile by uploading a photo and filling in any missing details. If you do not wish to be part of Exchange, you can delete your Account by visiting My Account and clicking on Delete Account. You still need to request a password from the site in order to log in and delete your account, and Artquest staff are unable to delete your account for you. Please note that once deleted, your account information cannot be retrieved. Q: Can I use my Artelier username and password to log in to Exchange? A: You should log in using your Artelier username or email address. You will need to create a new password the first time you use Exchange. You should reset your password using the ‘forgot password’ link on the log in page. Q: Will all my profile data be migrated from Artelier to Exchange? A: The information you entered under My Profile has been migrated. All other information, including the following, have not be migrated. Please make sure you keep copies of anything you want to save outside Artelier, which will be deleted in January 2017. Q: Will I be able to access my Artelier account? A: The Artelier website will close in January 2017. You will not be able to access your Artelier account after this date. All Artelier profile data will be deleted. Q: Should I keep using Artelier now? A: No. Please only use Exchange from now on.